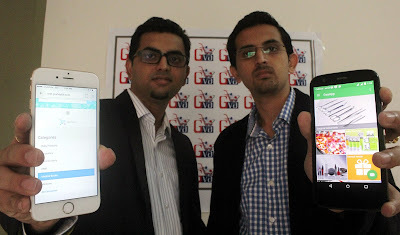 CleverTap, a next generation mobile engagement platform, with more than 1500 customers globally announced a global partnership with App Promo an award wining app marketing and promotional agency that help developers succeed in the discovery, downloads and monetization of mobile applications. The partnership will give access to all of App Promo clients CleverTap's mobile engagement platform. Developers will now have immediate access to CleverTap's world-class analytics to create more personalized mobile experiences and increase user engagement. "With developers creating apps from all around the world, it was key to find an app marketing agency that is able to help market their applications not just in the US AppStore but from a global perspective," said Sunil Thomas, co-founder and chief executive officer at CleverTap. "For us, partnering with App Promo is a great way to help developers with a full 360 approach to app marketing from discovery to download to engagement." 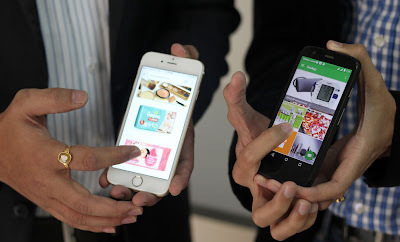 For App Promo, the partnership significantly enhances App Promo's post app launch marketing, guiding clients to focus on engagement and retention. "Offering our clients the CleverTap's SDK now allows them up to 1 Million monthly events at No Charge, with unlimited messaging and MAUs," said Gary Yentin, CEO of App Promo. "Now we can help developers not only with the launch of the application but also follow up with post launch engagement, retention and monetization strategies – focusing on the business of the application."